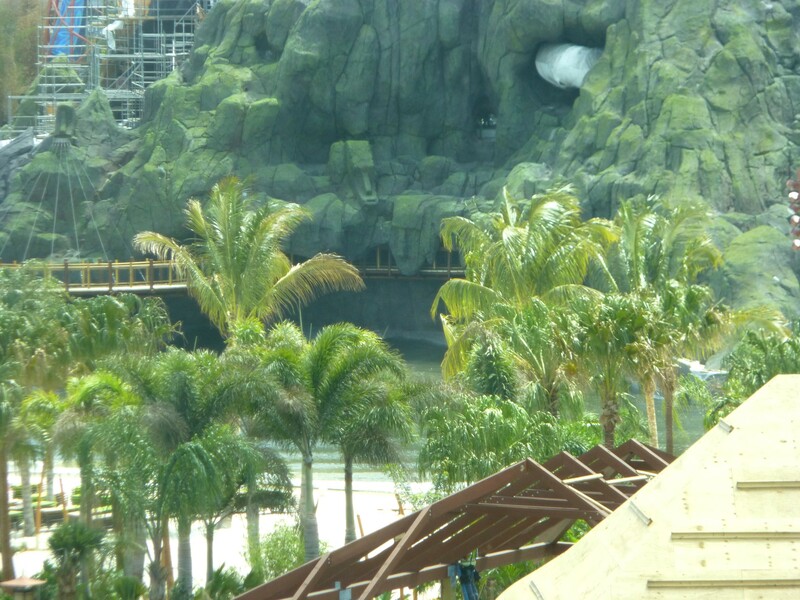 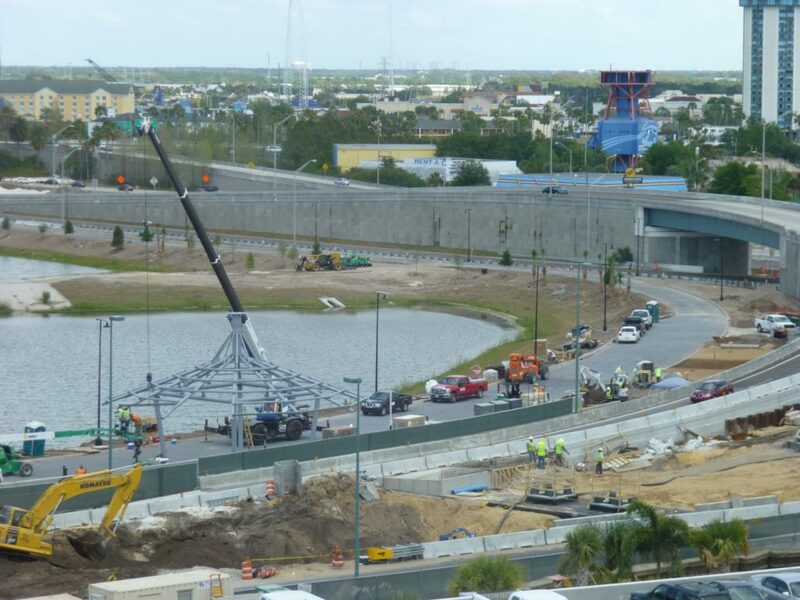 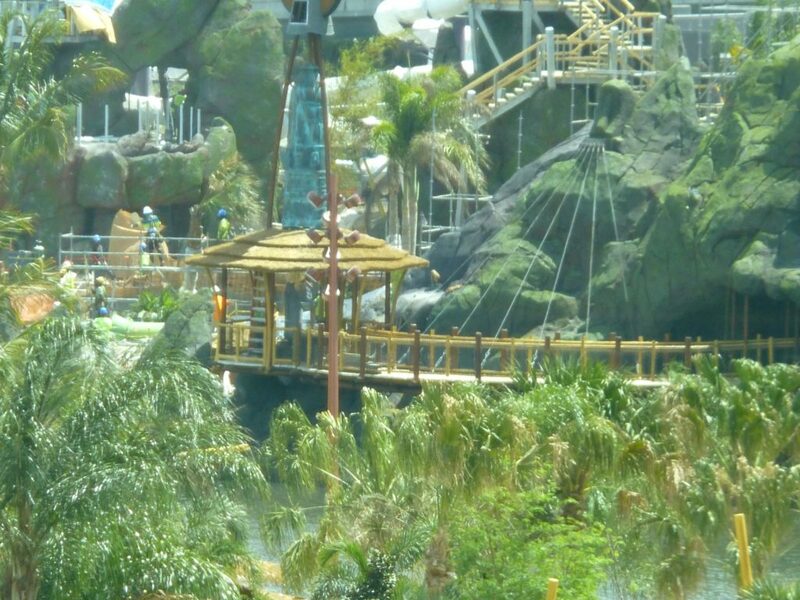 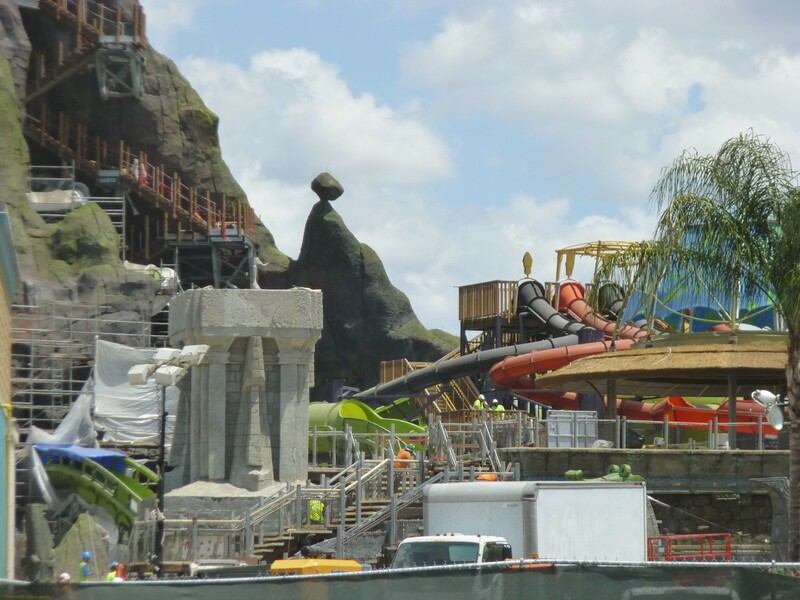 With just a little over a month until the grand opening on May 25th, were in the final stretch of construction for Universal’s Volcano Bay. 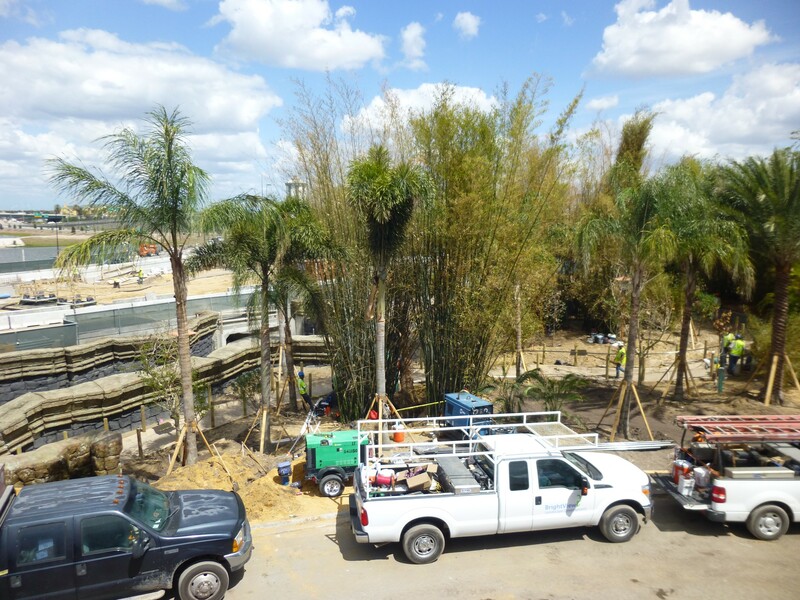 Since our last visit a tremendous amount of trees and foliage has been brought in. 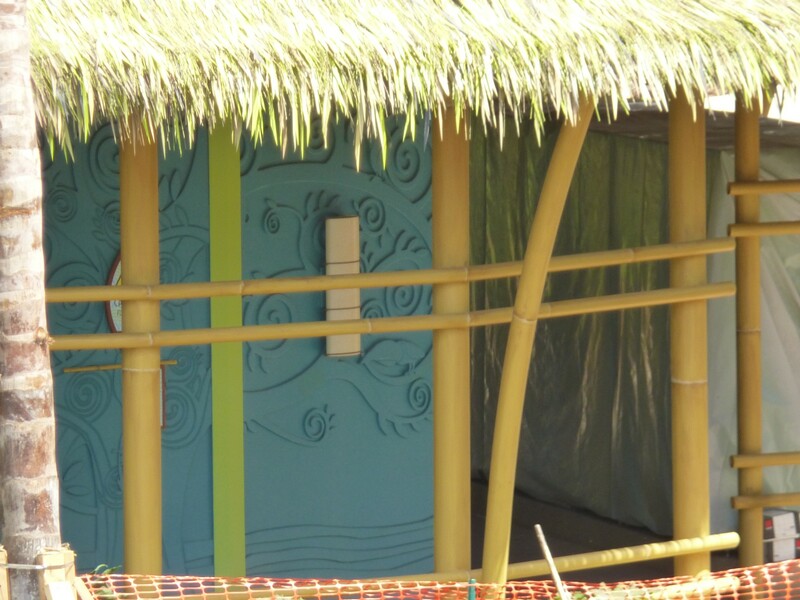 Decor and little touches are starting to show up everywhere you look. 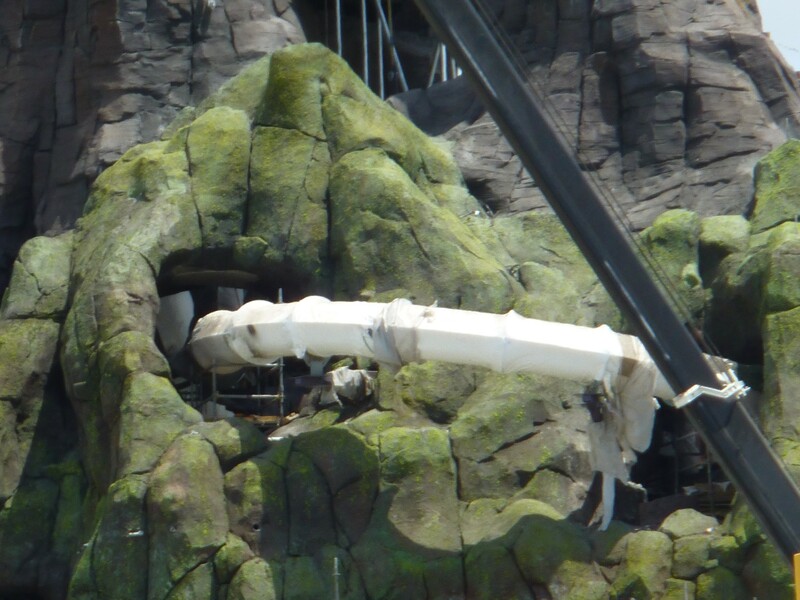 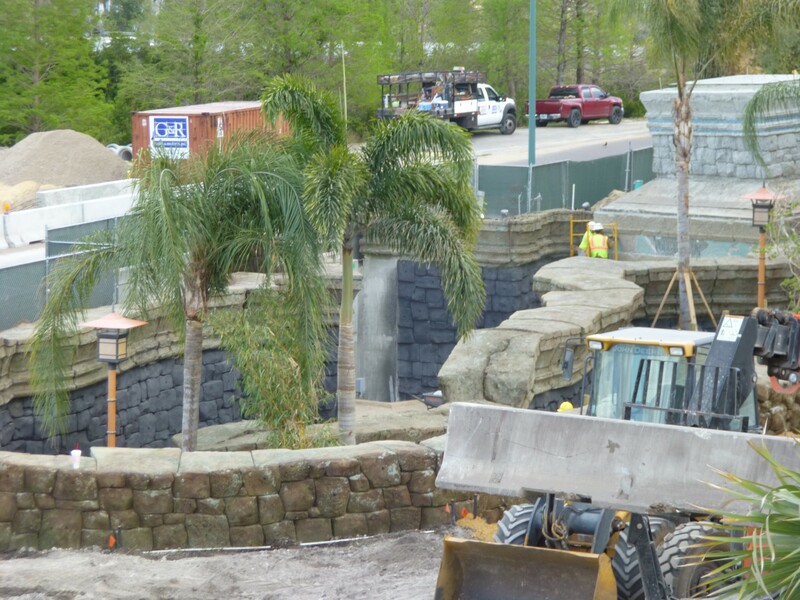 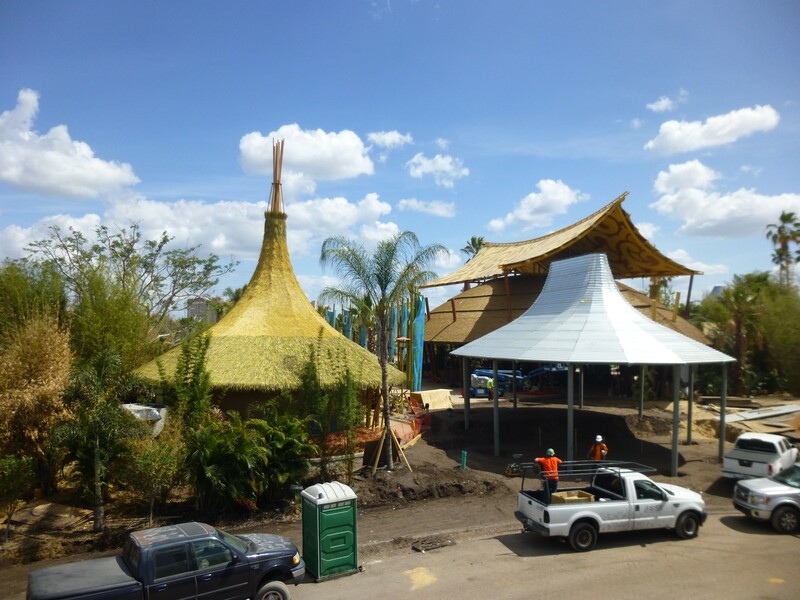 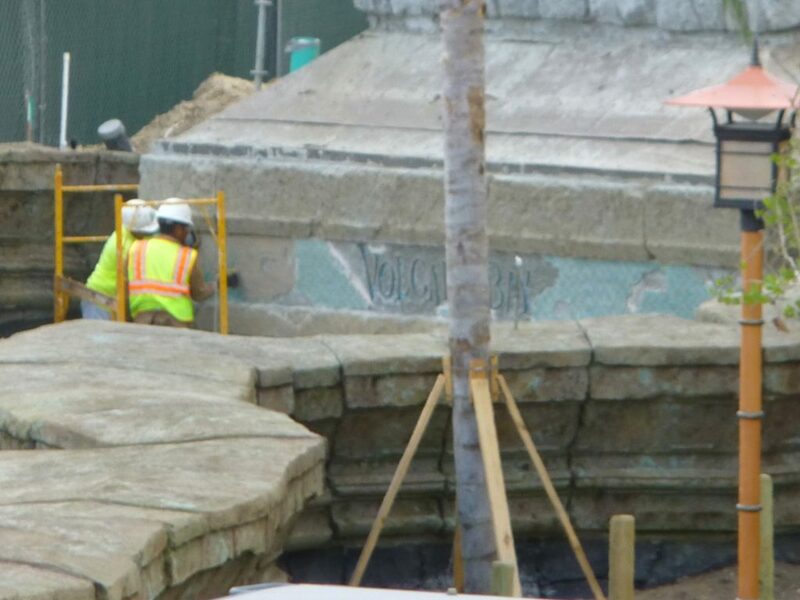 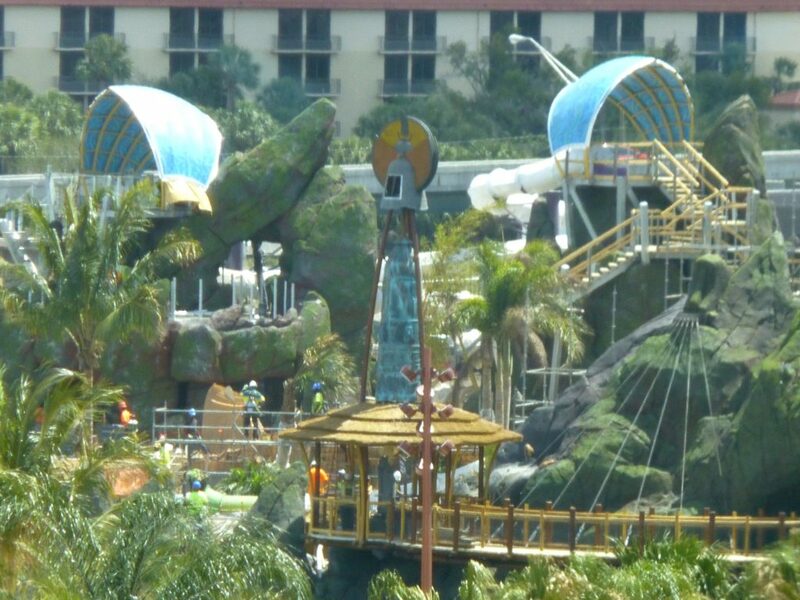 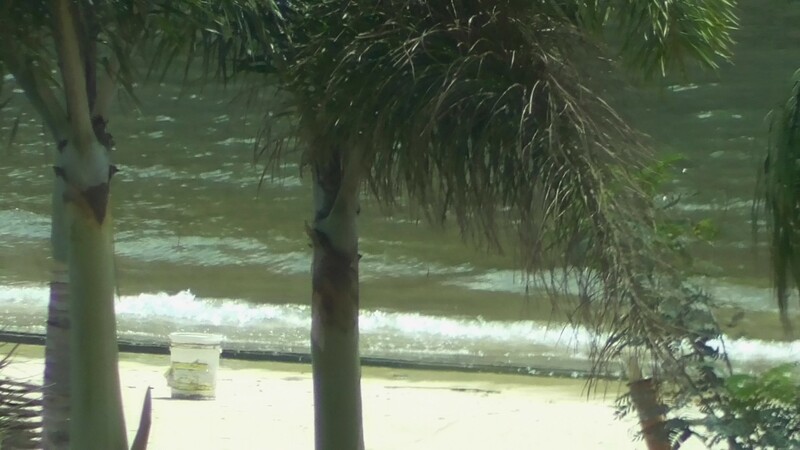 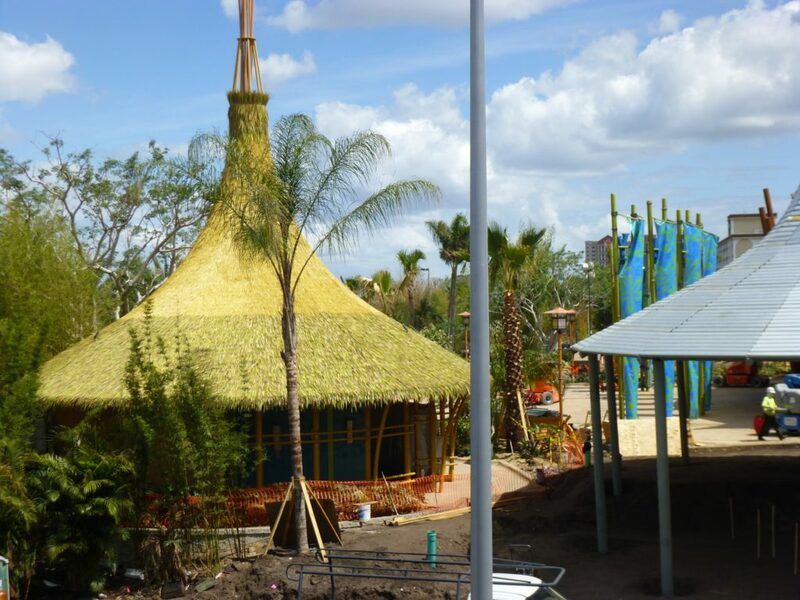 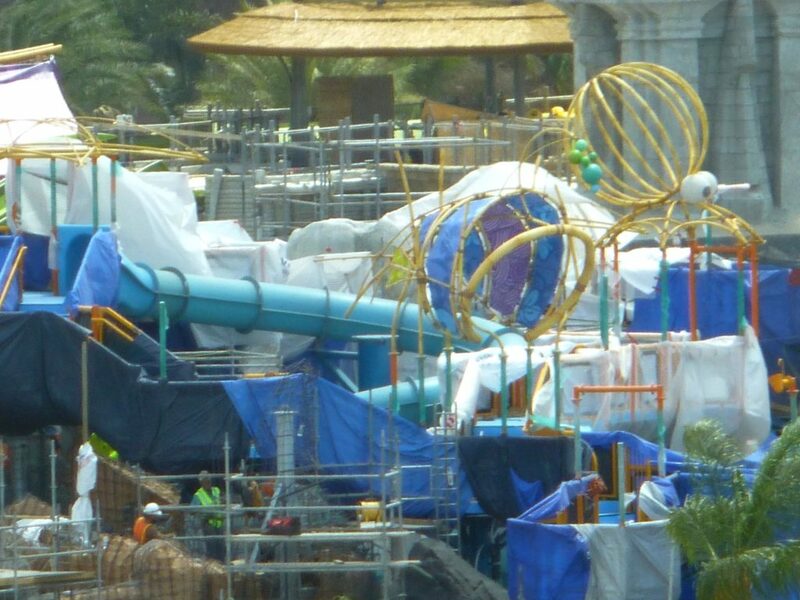 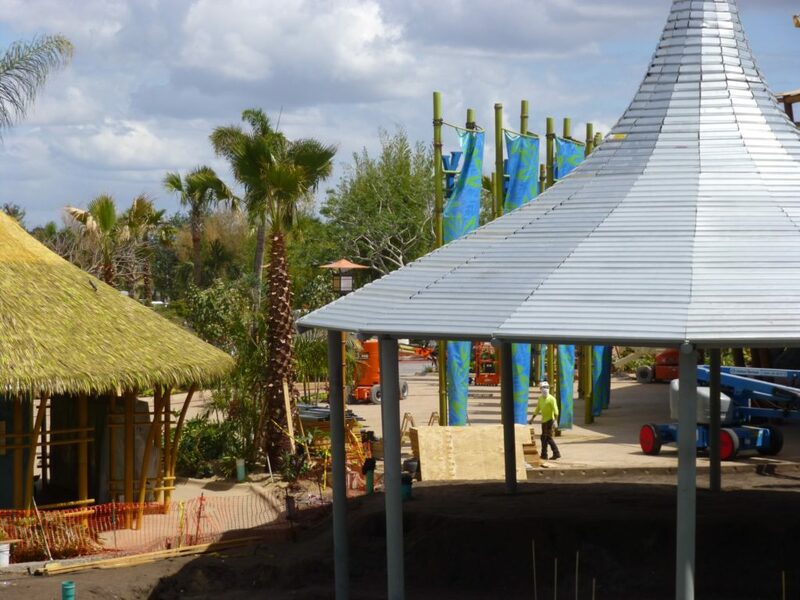 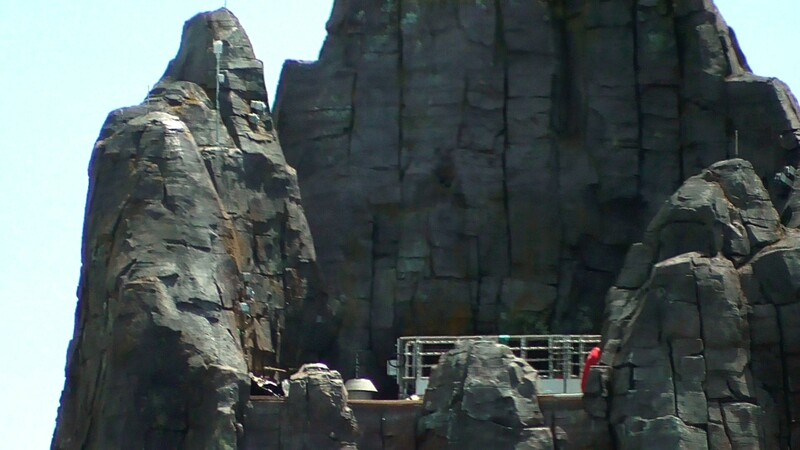 And entire areas are starting to come together now, like the kids area, Runamukka Reef, and the park entrance area as well. 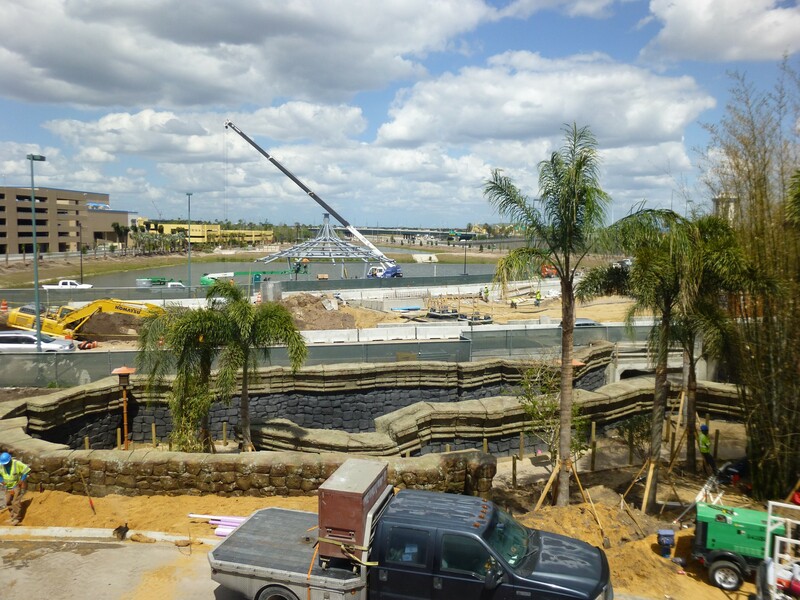 When guests arrive for their visit to Volcano Bay, they will park at the main parking garage and will then be shuttled to the park on a new tram road. 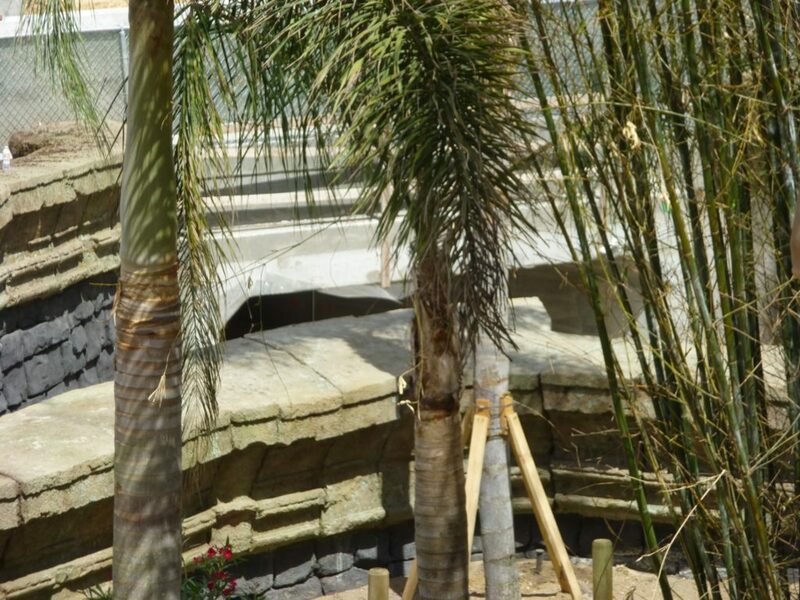 Once dropped off they will pass under a road, through a pedestrian tunnel, and emerge on the other side in an ancient jungle. 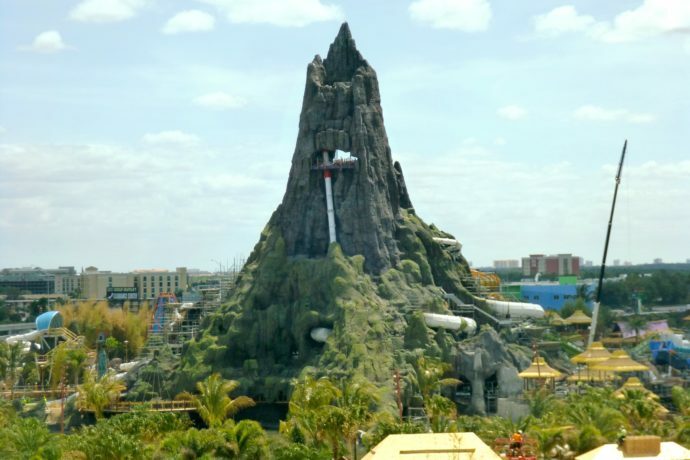 With such dense foliage and ancient ruins, it will still take a few more minutes of walking before they’re standing in front of the immense and impressive volcano. 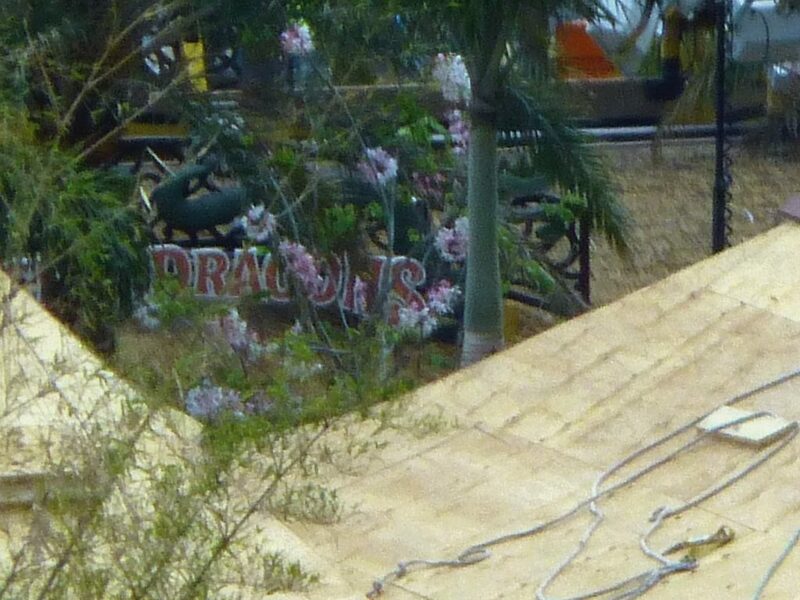 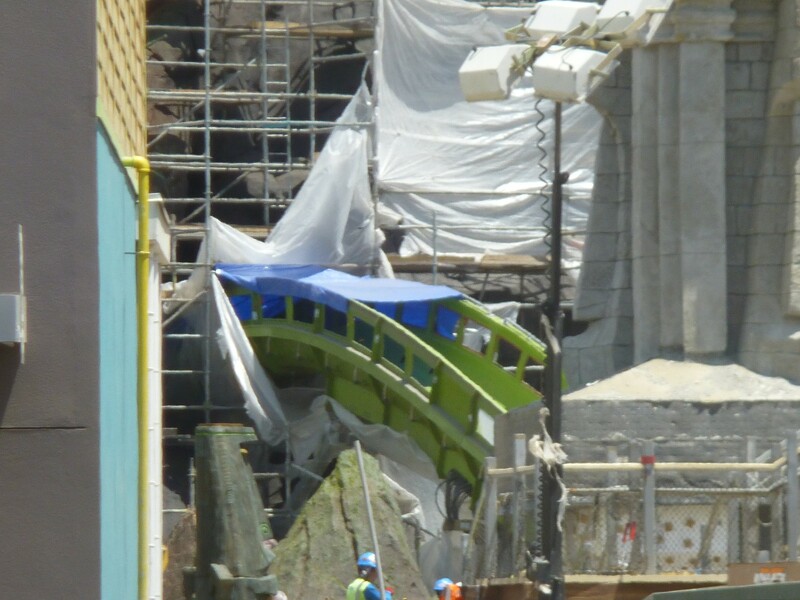 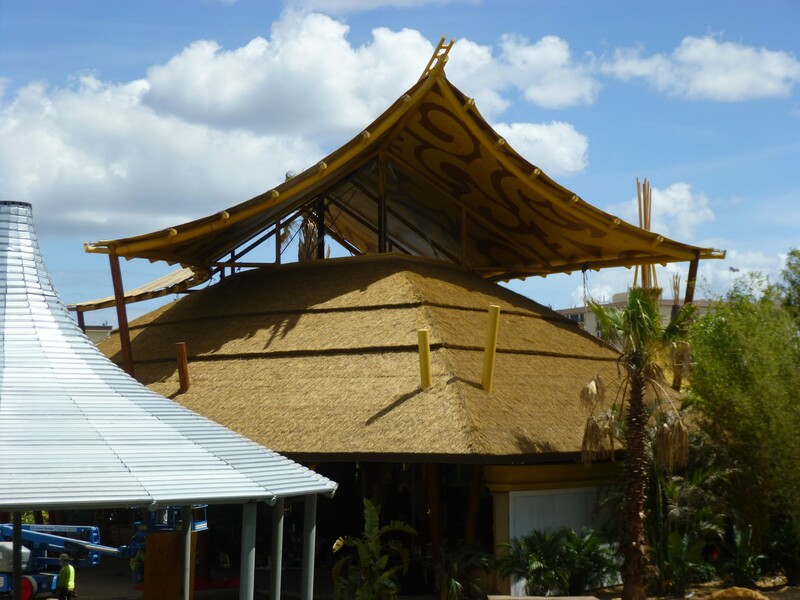 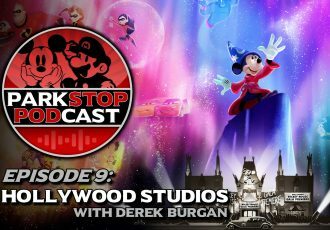 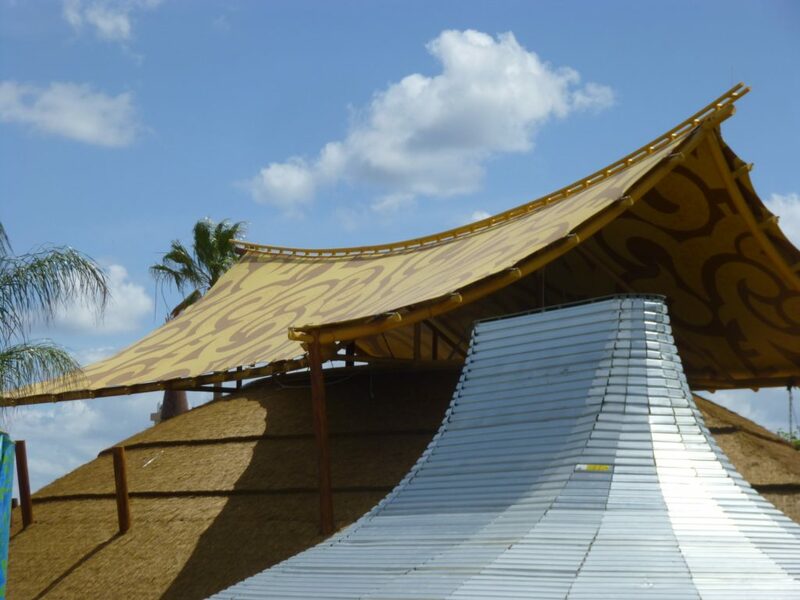 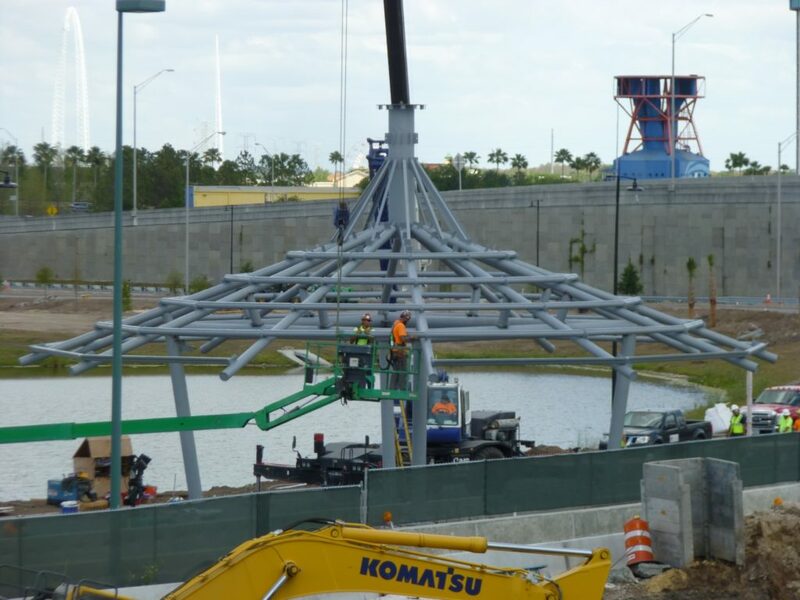 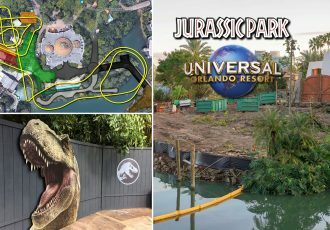 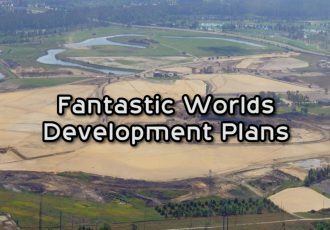 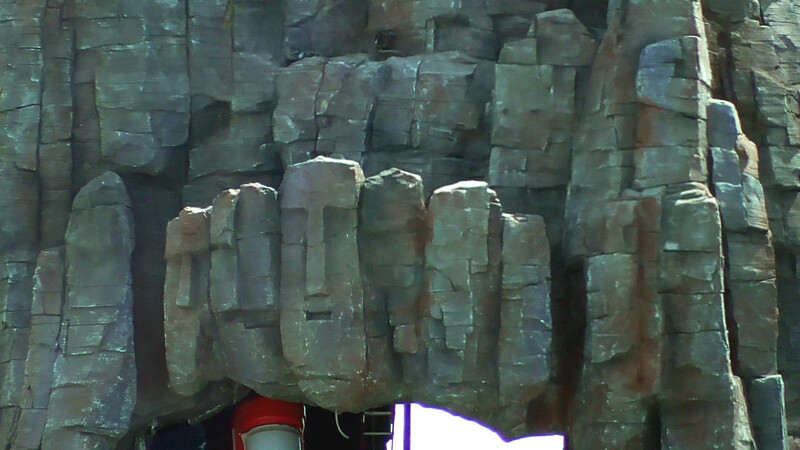 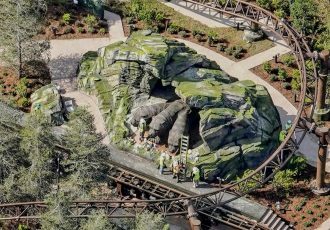 Check out the video, as well as extensive photo update below, and stay tuned for more theme park updates! 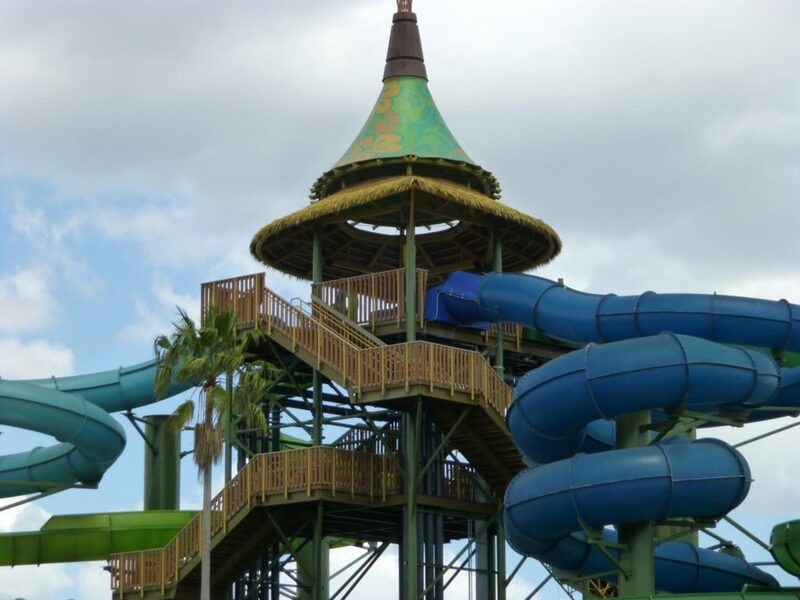 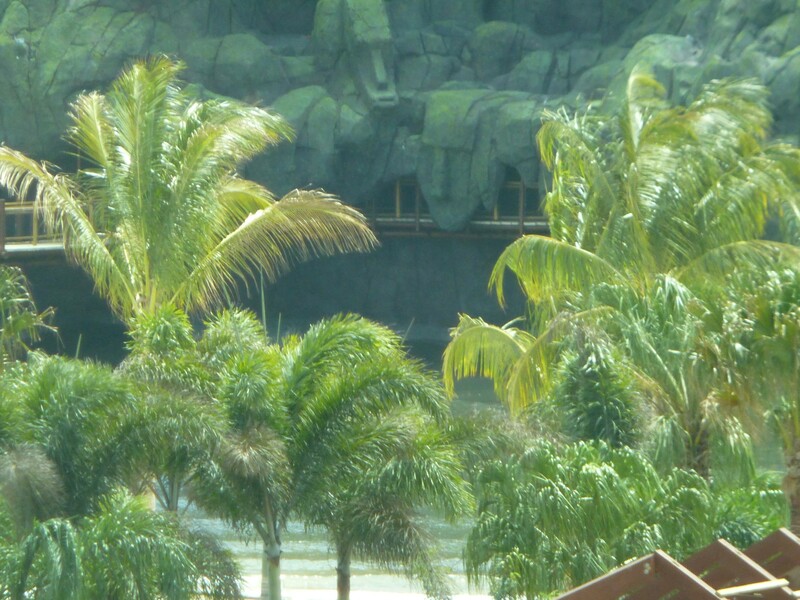 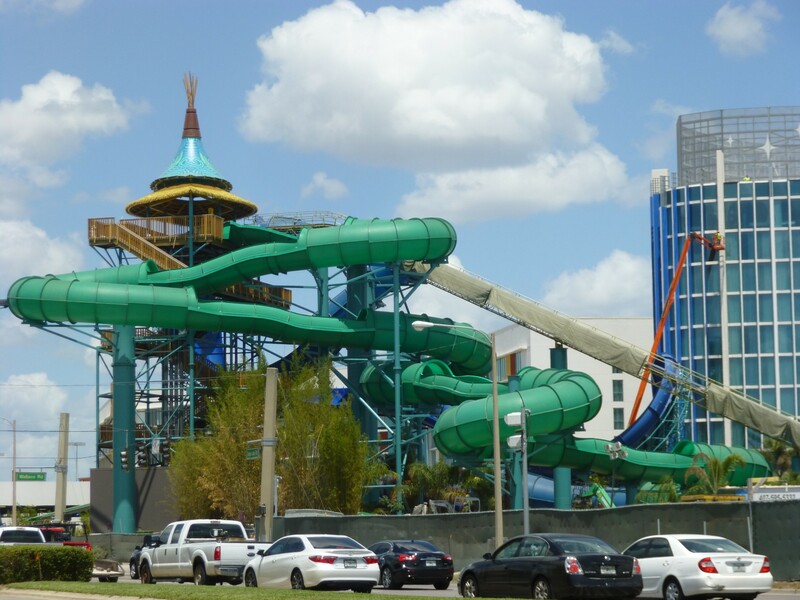 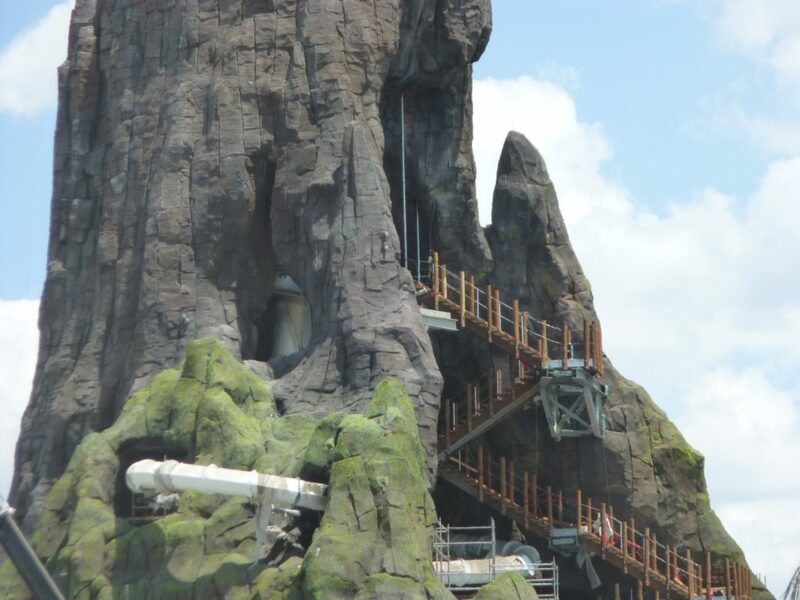 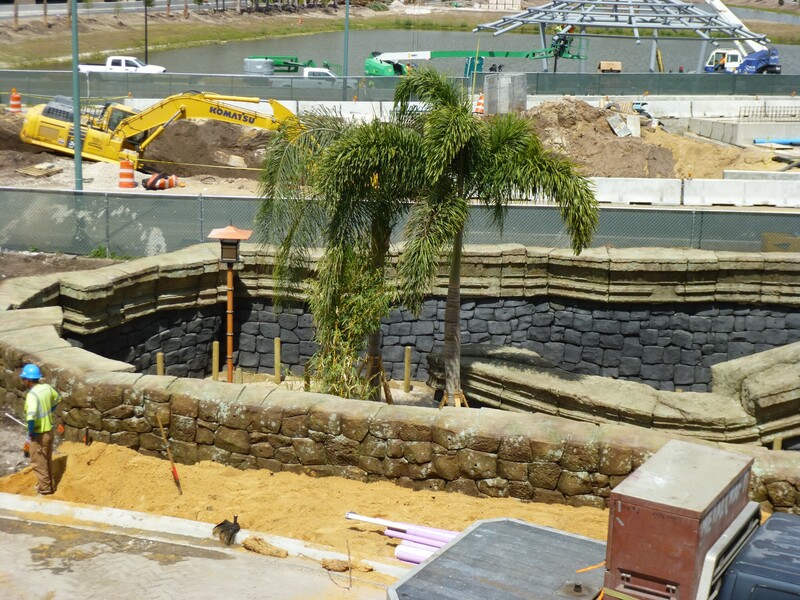 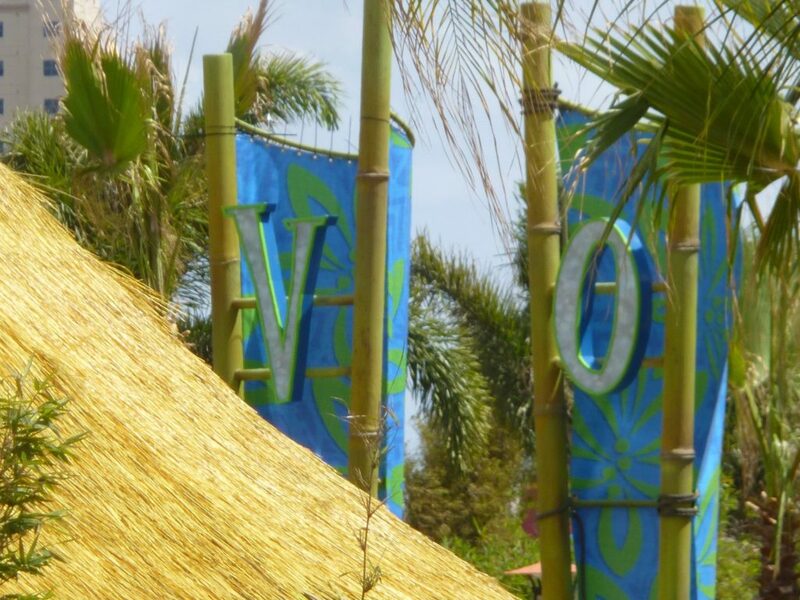 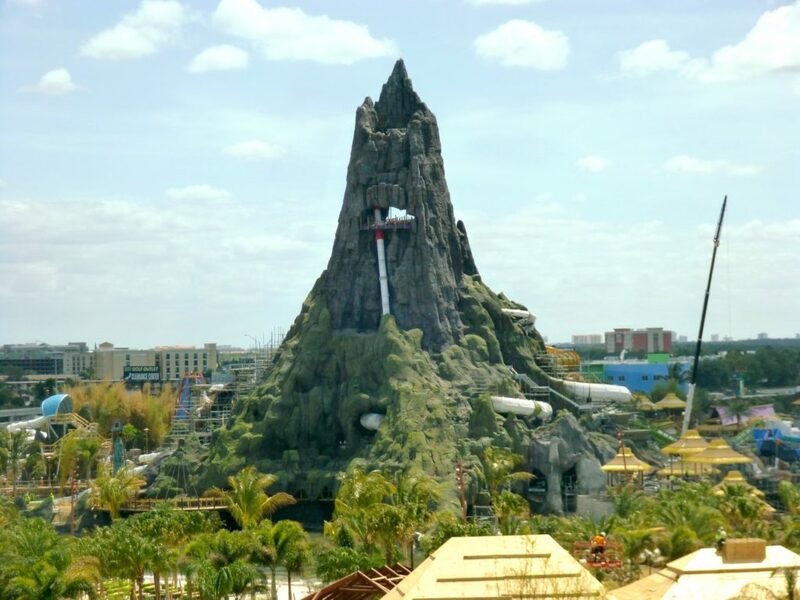 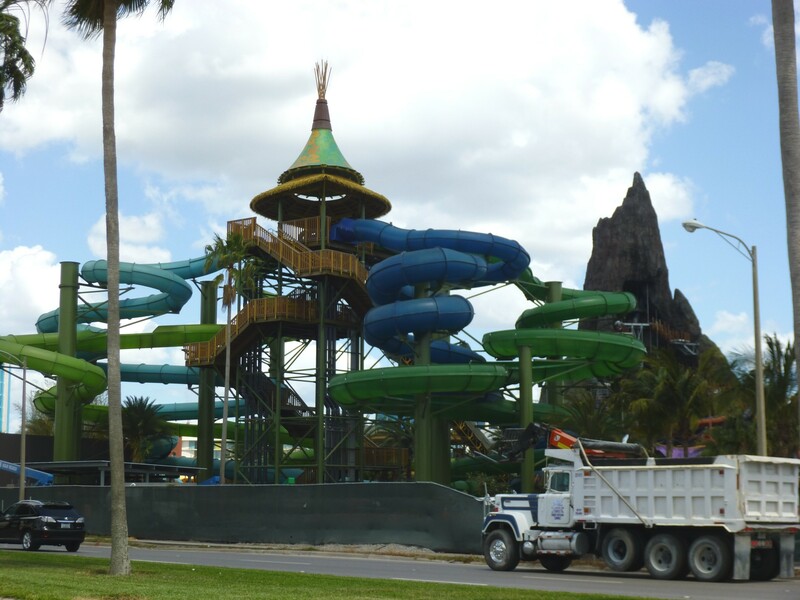 See all Volcano Bay updates, including original concept art, building plans, and news updates here. 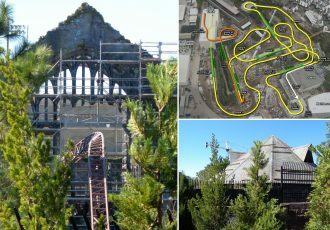 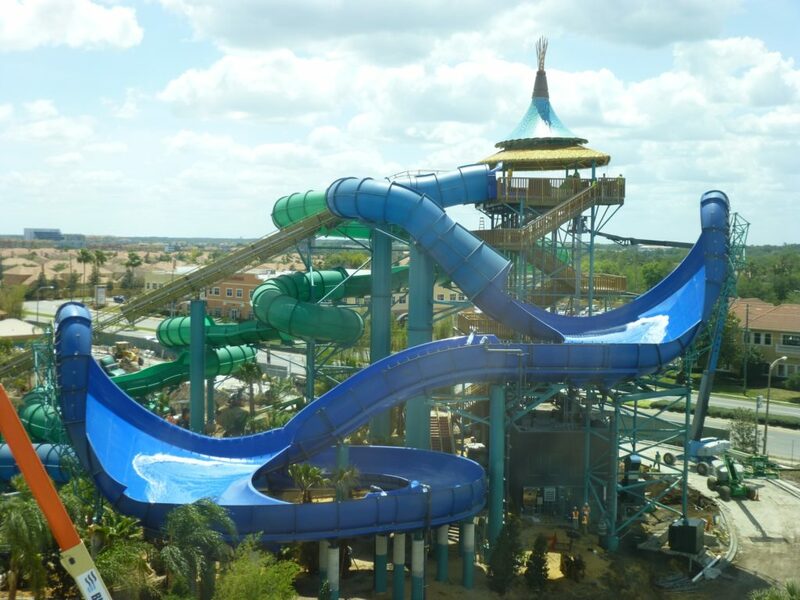 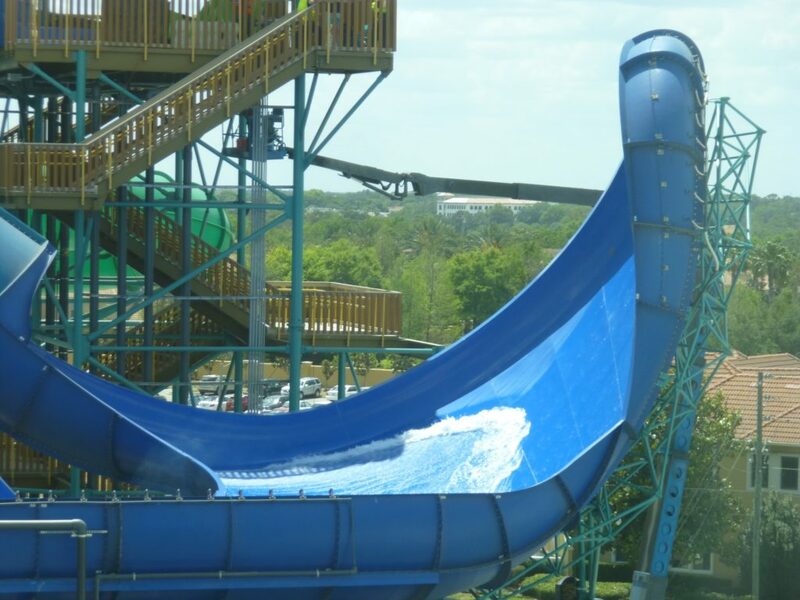 See the full list of attractions here. 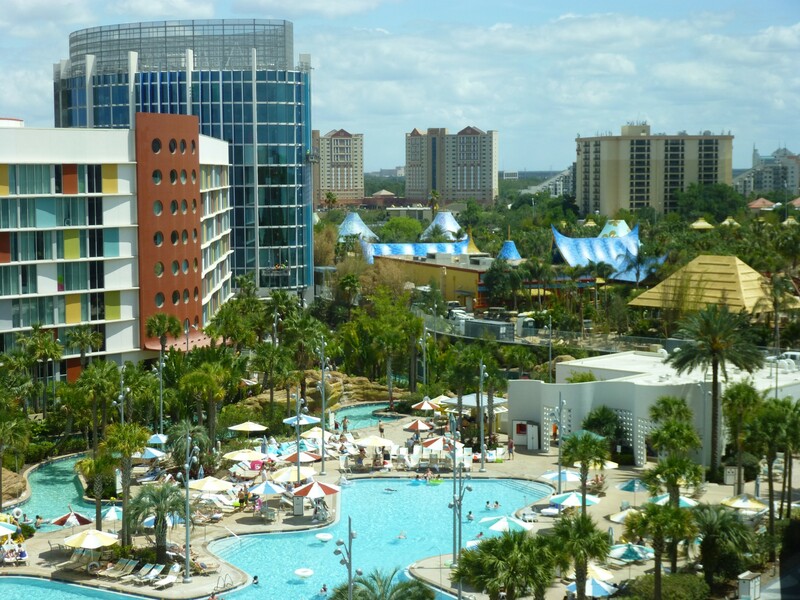 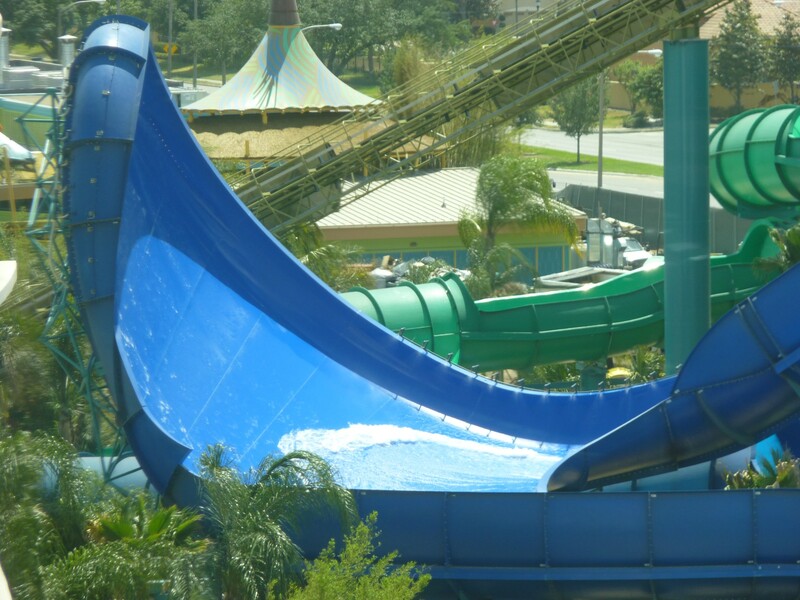 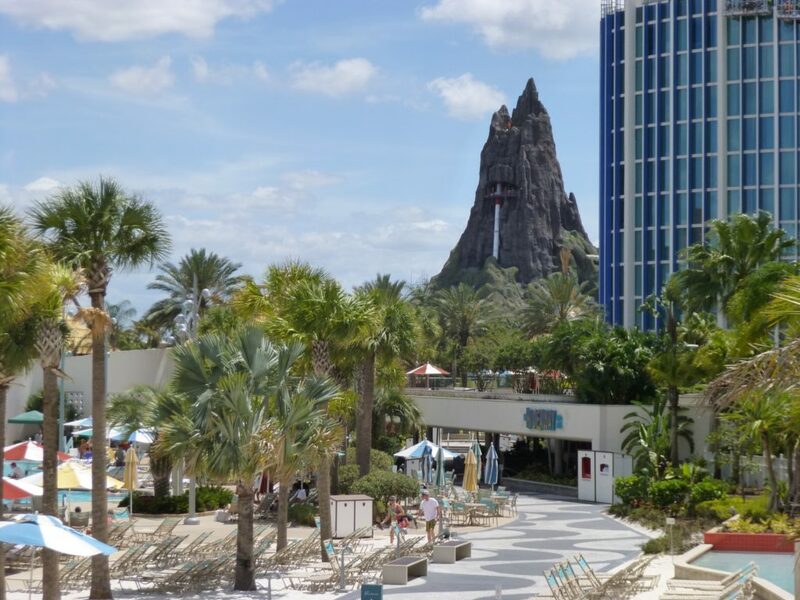 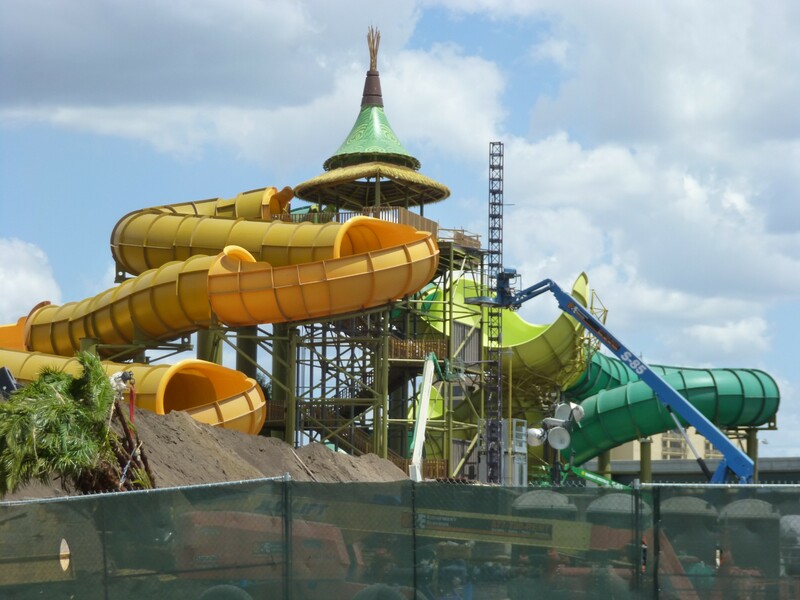 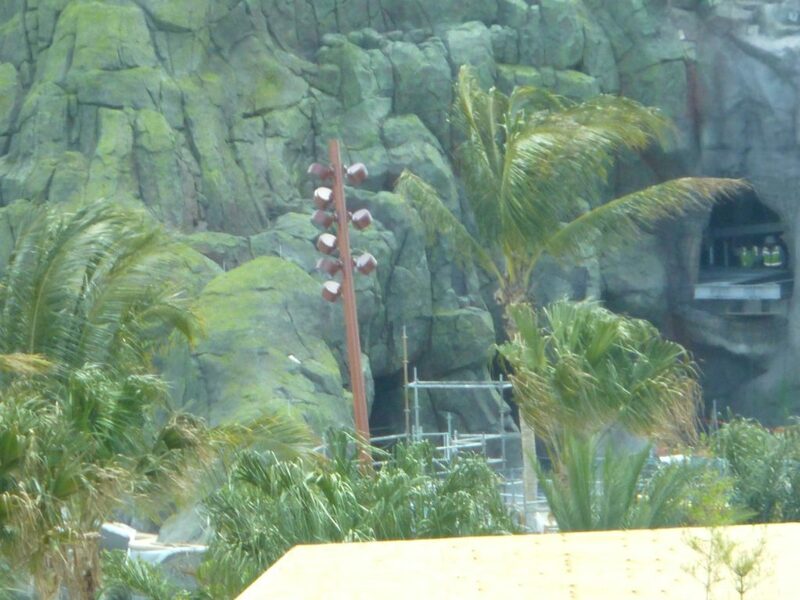 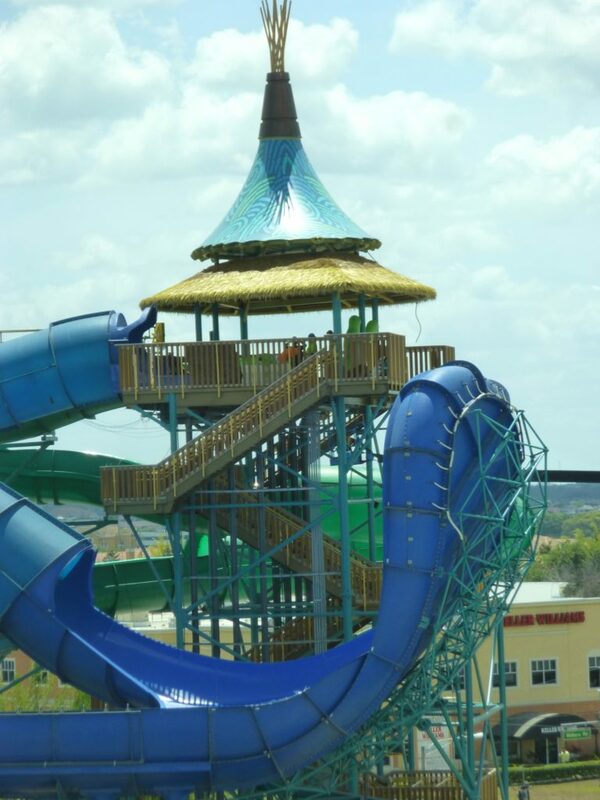 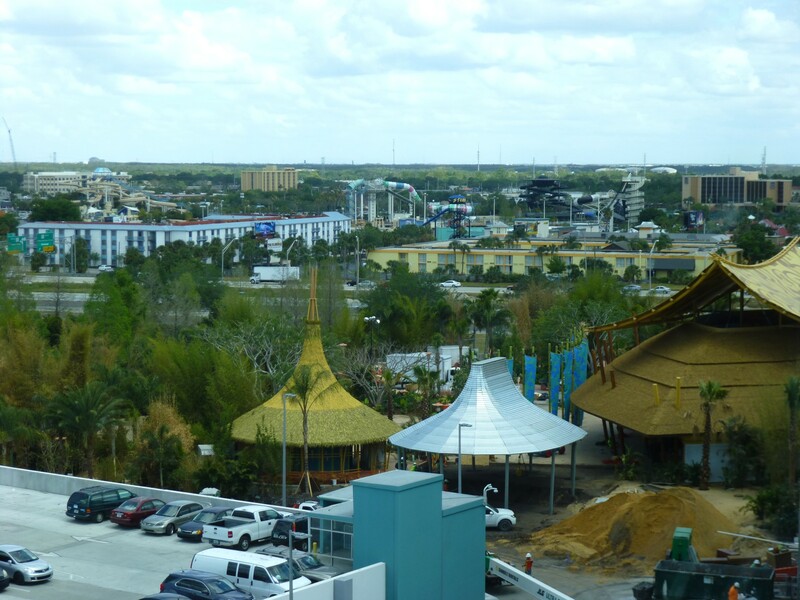 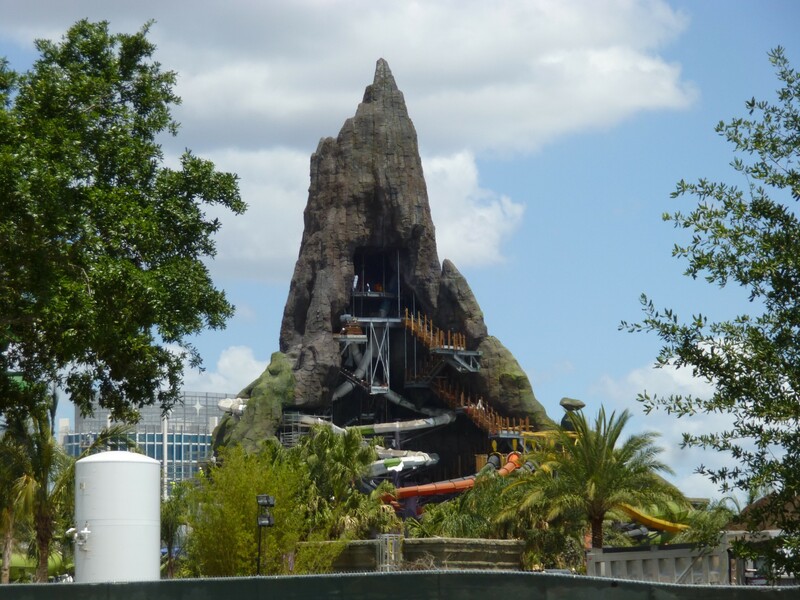 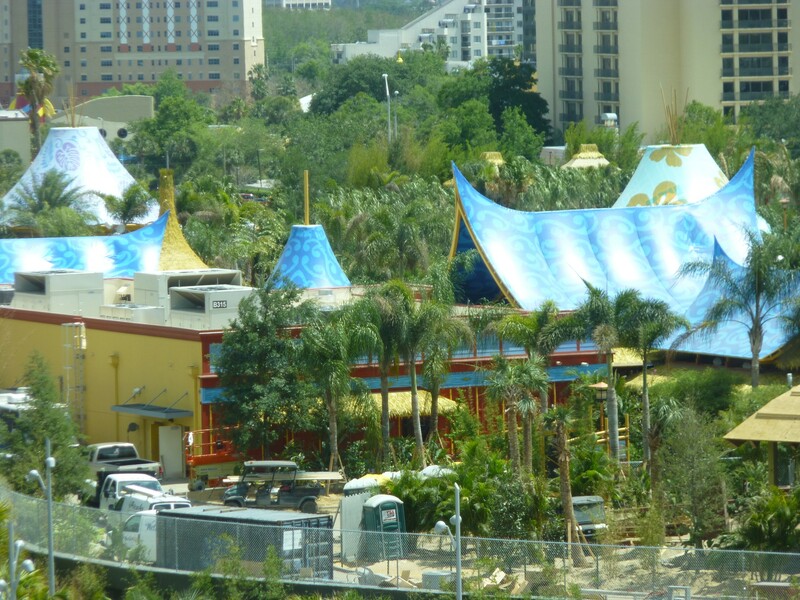 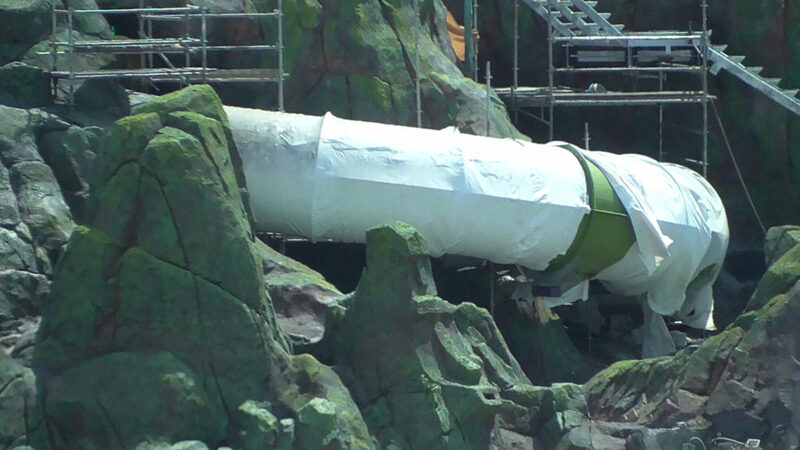 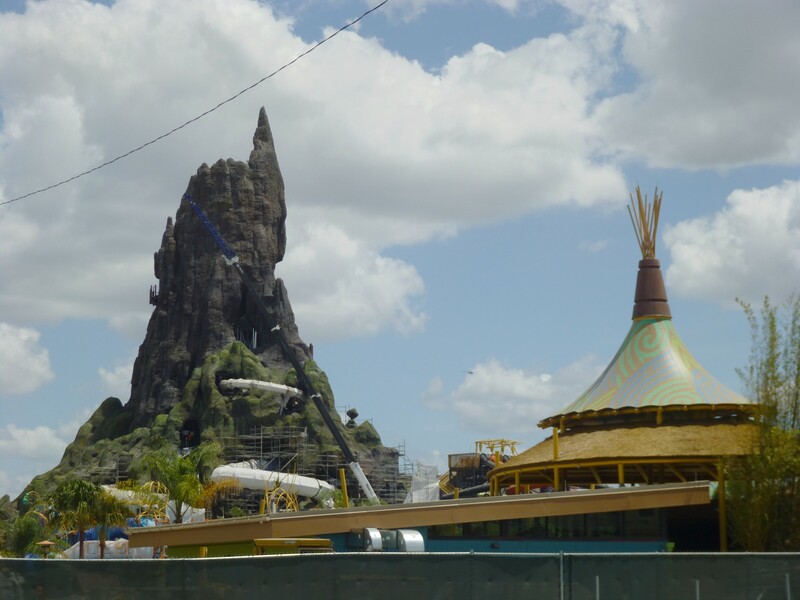 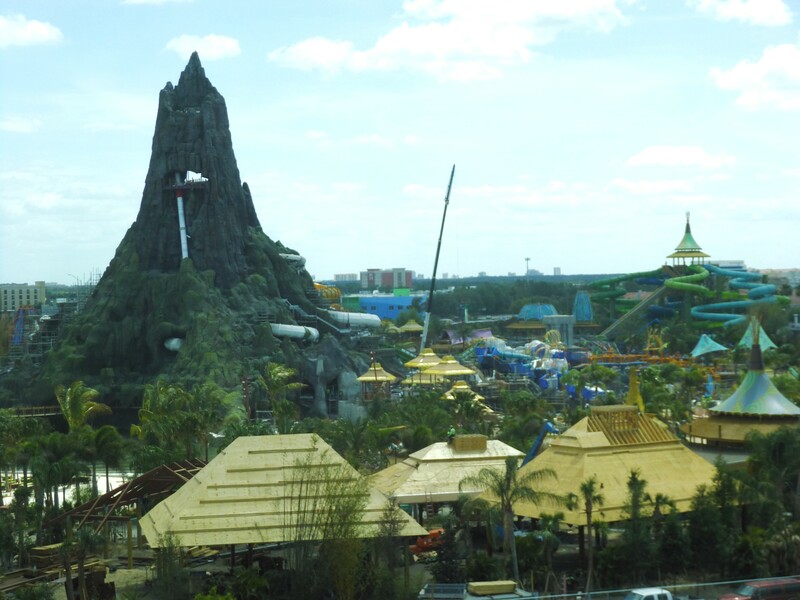 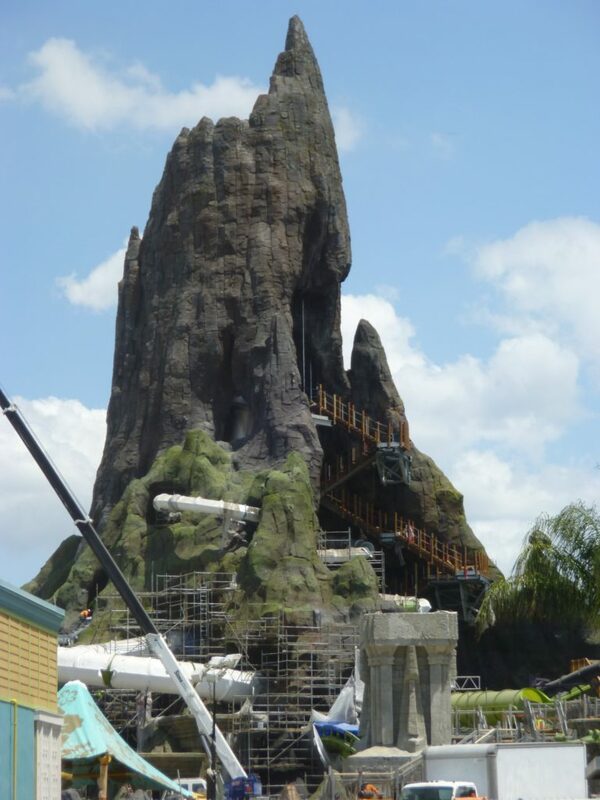 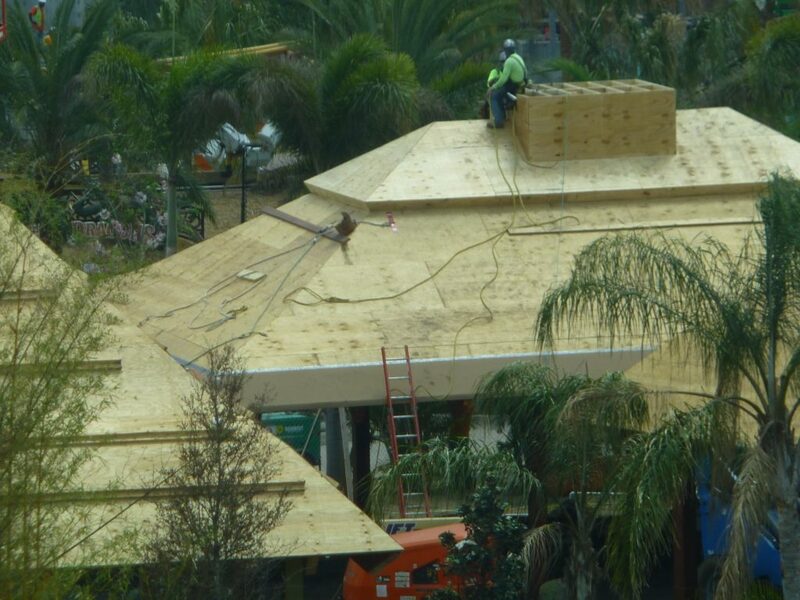 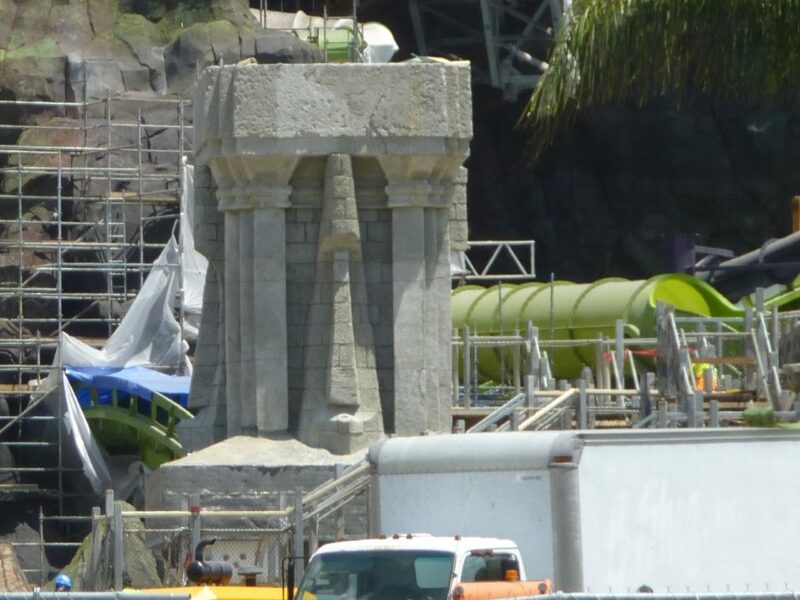 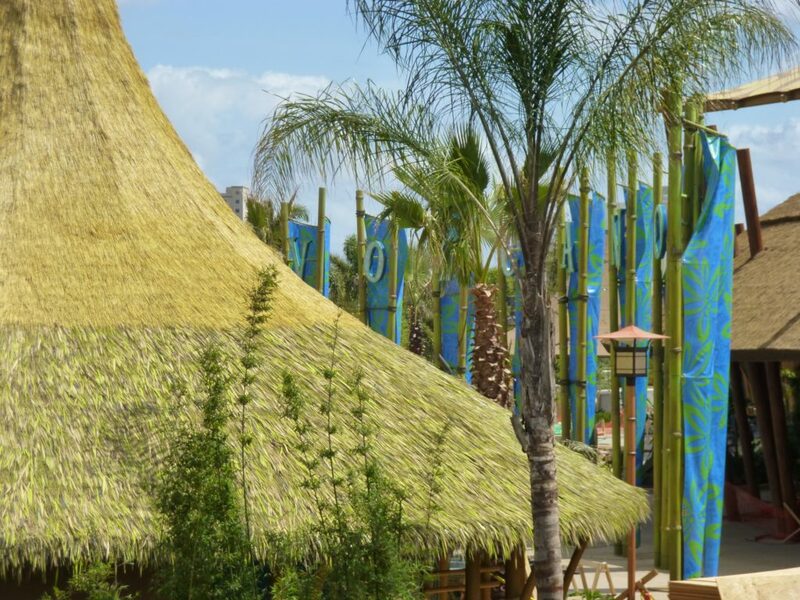 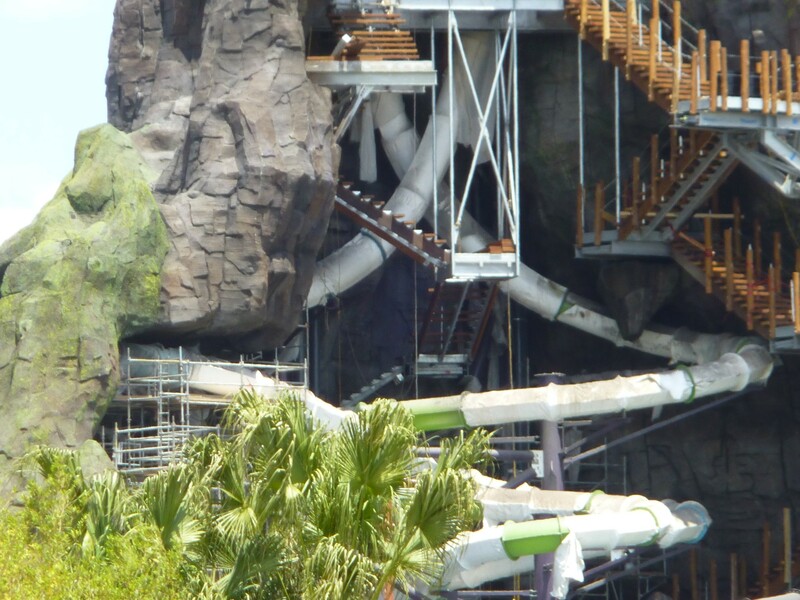 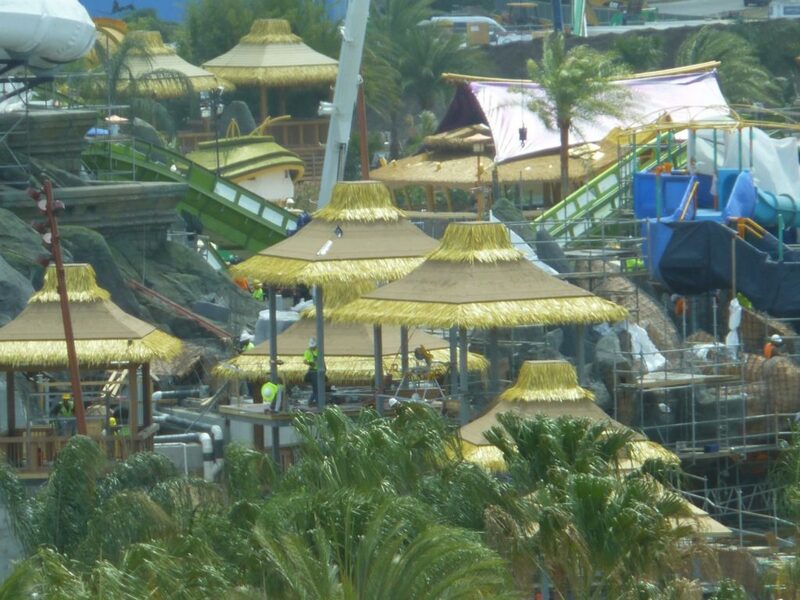 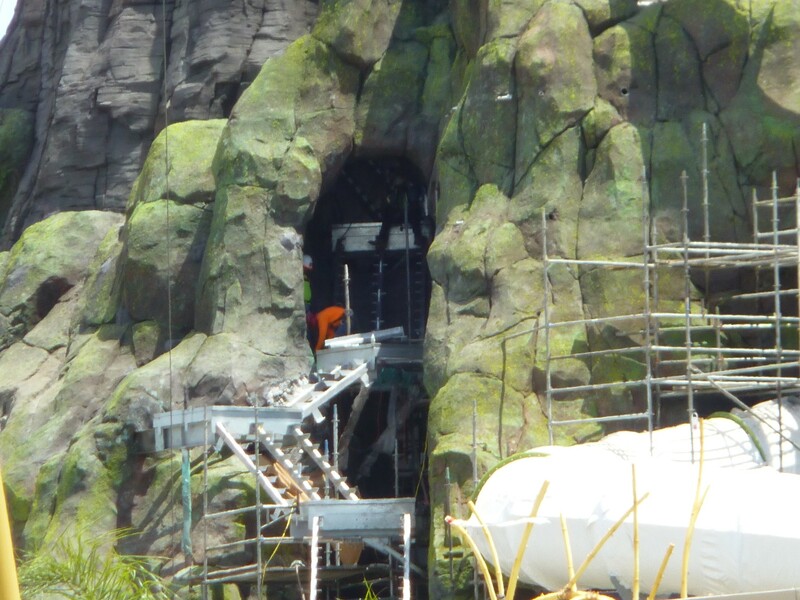 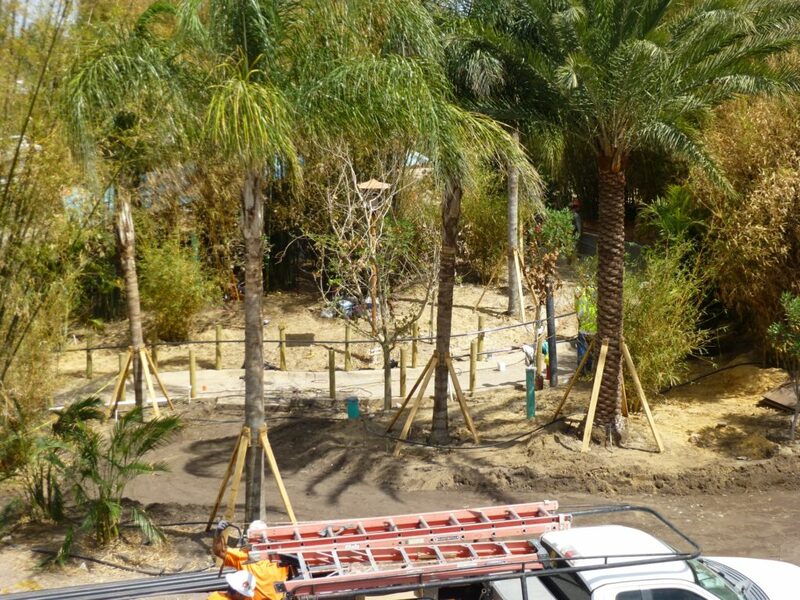 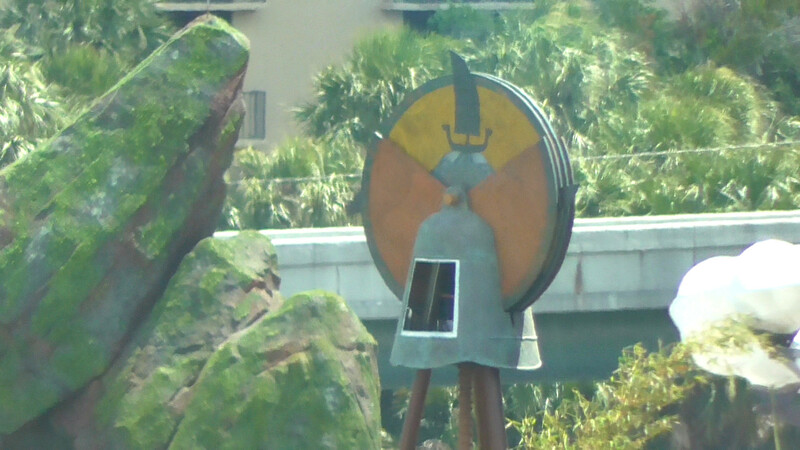 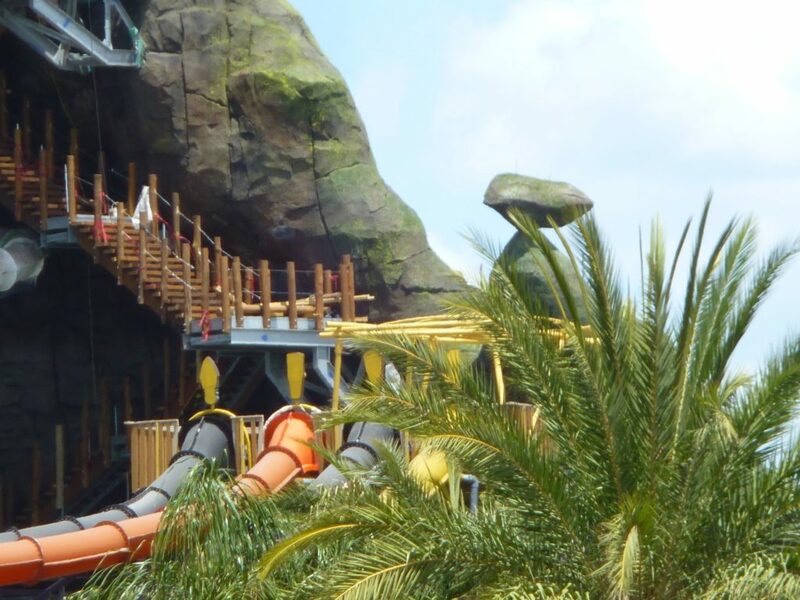 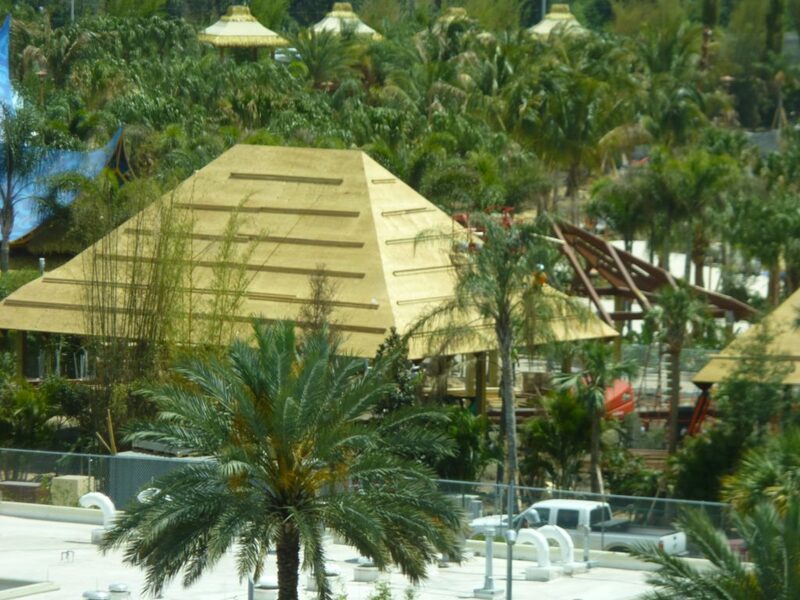 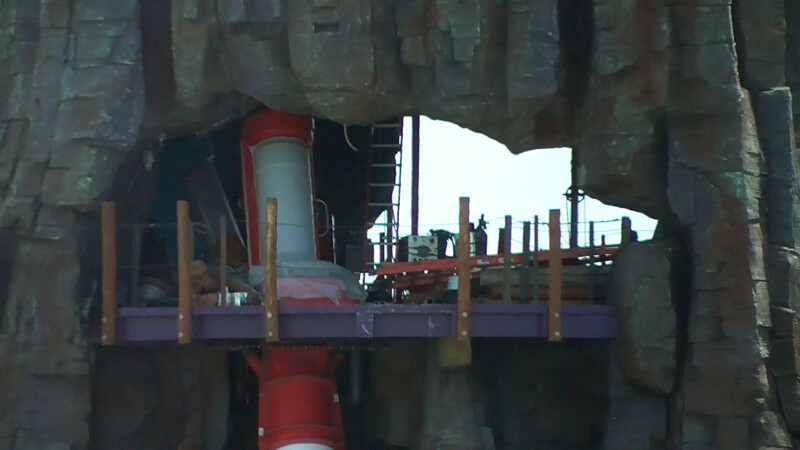 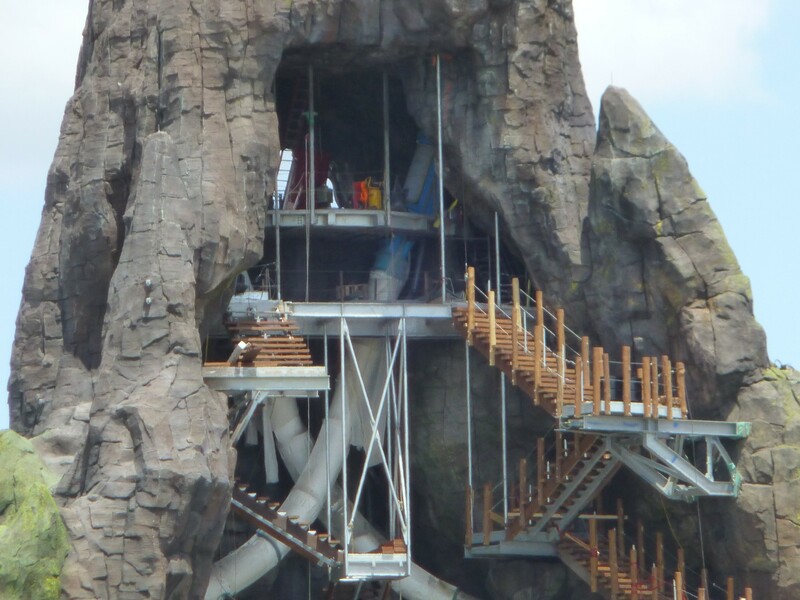 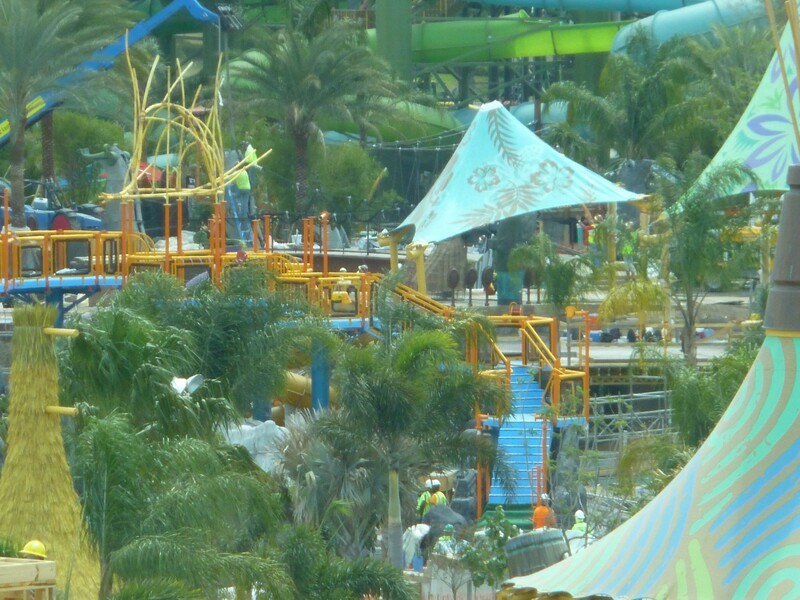 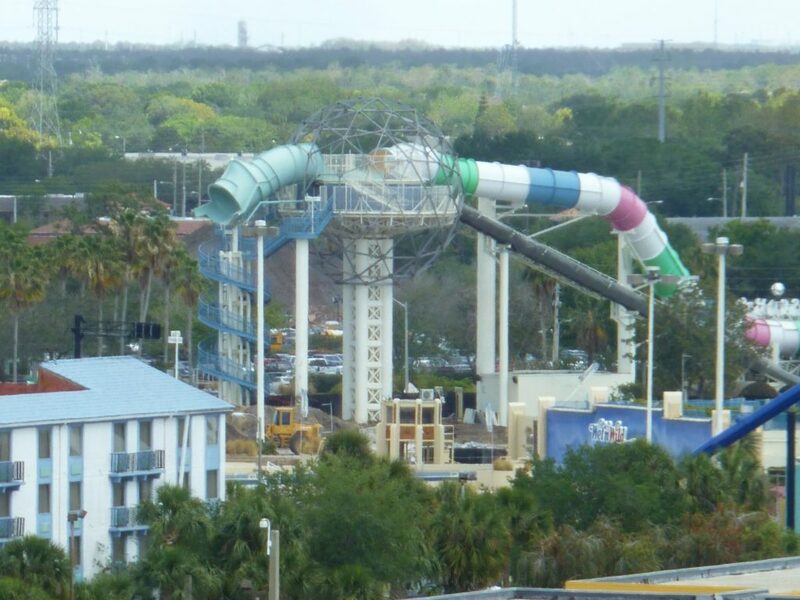 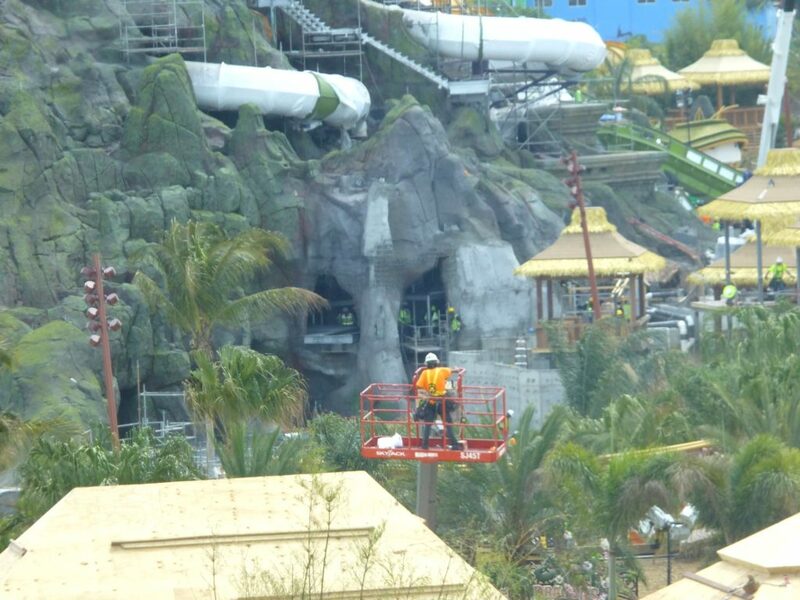 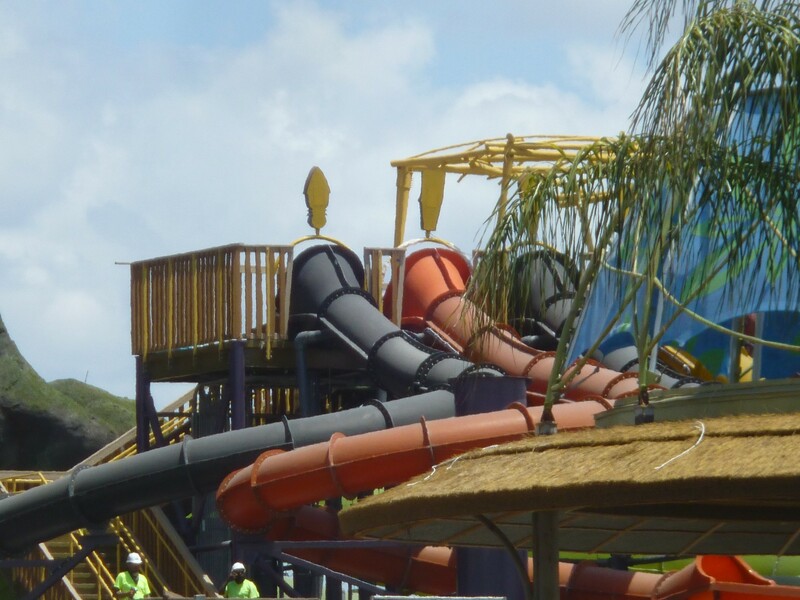 Stay tuned to the feed for breaking theme park news and more Volcano Bay updates!